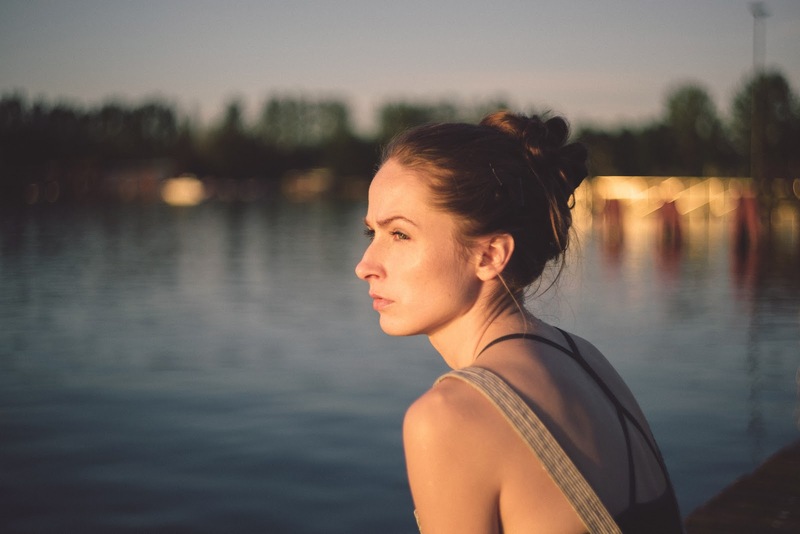 Most of us tend to give more attention to our make up and start to neglect skin care. A good skin care is vital as it keeps our skin young and energetic. A good skin care will give us a natural glow on our face which we can hardly get from the makeup product that we use. I had a chance to try out Raggysha.co's butter soap, face scrub and also the current craze which is trending the charcoal tooth polish. 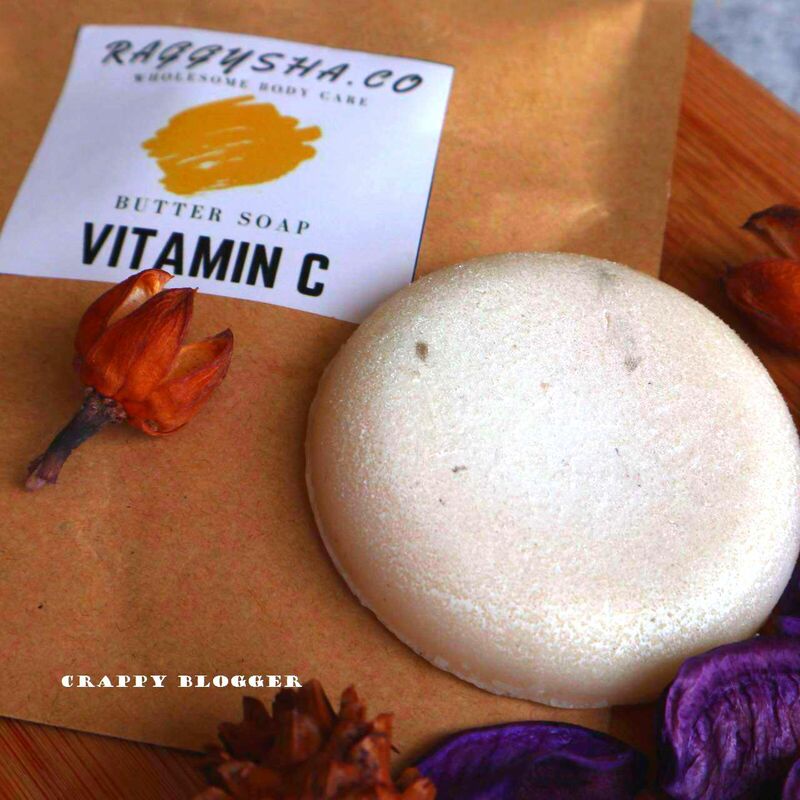 Raggysha.co have a variety of choices when it comes to handmade soap, where you will end up choosing more than one type of soap for sure. Let me name you a few soap choices that they have. Green tea, lemongrass, neem, charcoal, turmeric, oatmeal, honey, peppermint, grapefruit, and rose. So which one exactly will you purchase now? Despite all, I tried their Butter Soap with Vitamin C. One factor which made me to truly like this soap is the sweet scent that it has. This soap is made of Aloe Vera Juice, Apricot Kernel Oil, Organic Shea Butter, Organic Cocoa Butter, Organic Mango Butter, Castor Oil, Orange Essential oil, Vitamin C, & Vitamin E.
Click here to read the benefits of each and every ingredient in Butter Soap with Vitamin C.
Putting the scent aside as though most of the soaps have a promising scent, but it will end up drying your skin. Butter Soap with Vitamin C is definitely a great choice for those who have a dry skin like me. Just as the name suggests my skin was rather smooth, moisturised and felt soft after the usage. I also felt super clean and fresh. The best part of this soap is that it can be used for your body and also for your face. 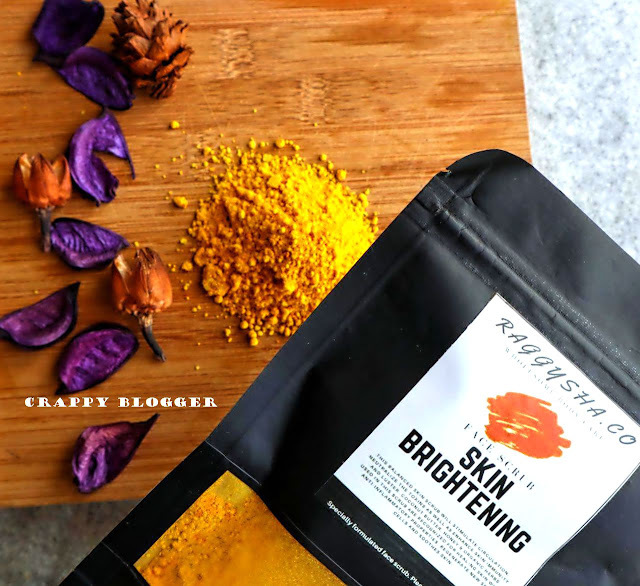 Next product which I tried from Raggysha.co is their Skin Brightening Face Scrub. Personally, since I have a dry skin so I do avoid scrubs as the after effects are always a dry skin. Also, when this specific face scrub contained turmeric I was rather sceptical. 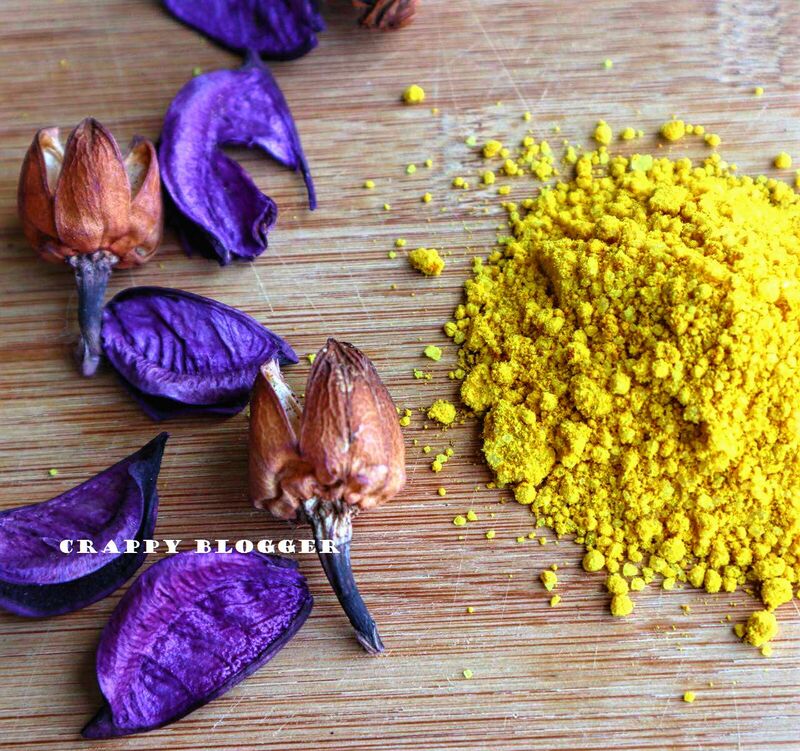 Though by using turmeric you will get an amazing result, yet there are some hassles like having yellow stains on your hands and face. Especially for someone who goes out very frequently or to work daily, to have yellow stains on your hands and face is not an ideal beauty routine. When I tried Raggysha's Skin Brightening Face Scrub, the first thing I checked is the stain. Yes, there were stains but I was able to completely get rid of it by washing it off using a normal soap. Which blew my mind off as usually even if I rub my hands till it bleeds (joking) the stain will not leave that easily. My face had no stains at all after I washed the scrub off my face. The scrub contains Coconut Oil, Honey, Sugar, Organic Comfrey, Organic Calendula, Organic Chamomile, Organic Basil, honey powder, turmeric powder, lemon powder, orange powder, nutmeg, cinnamon, Gram Flour, Bentonite Clay, and our blend of essential oils. Click here to read the benefits of each and every ingredient in Raggysha's Skin Brightening Face Scrub. 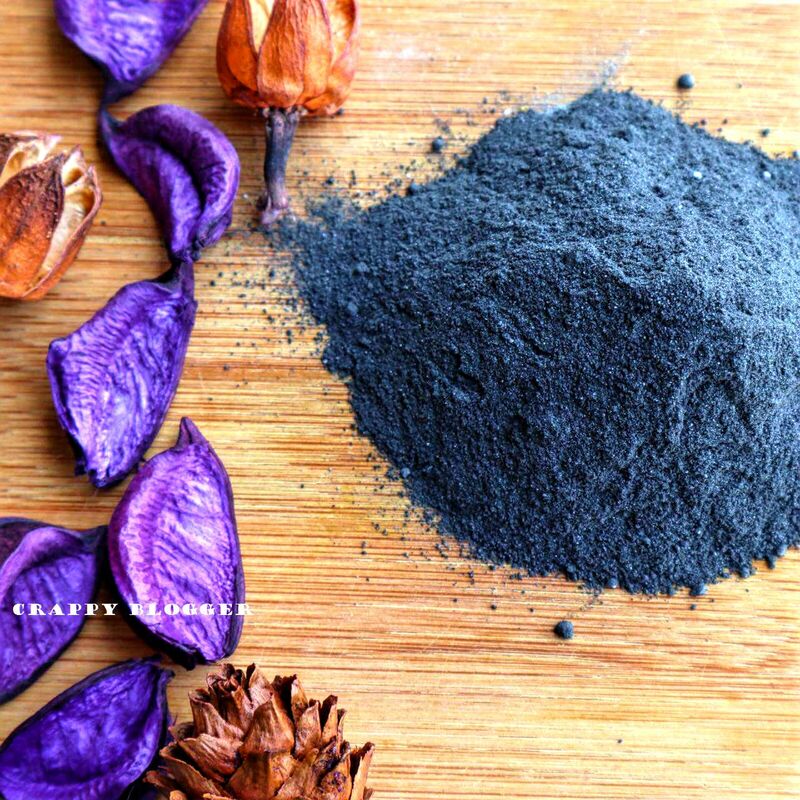 It is said that the scrub will stimulate circulation, neutralize the toxins as well as enhance skin immunity and lustre. 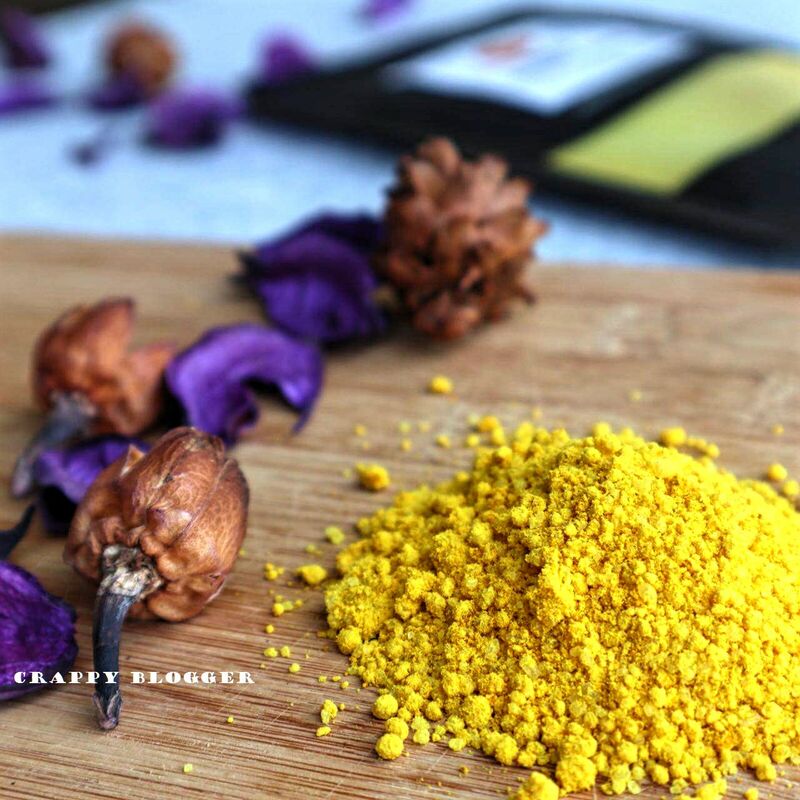 Coconut butter, honey & organic herbs used in this scrub are recognized for healing the skin with anti-inflammatory properties, it regenerates new skin cells and soothes skin. The scrub gave me a fresh feeling right after I used it. I used the Raggysha butter soap to wash off my face as a cleanser and my face felt super moisturised after it. 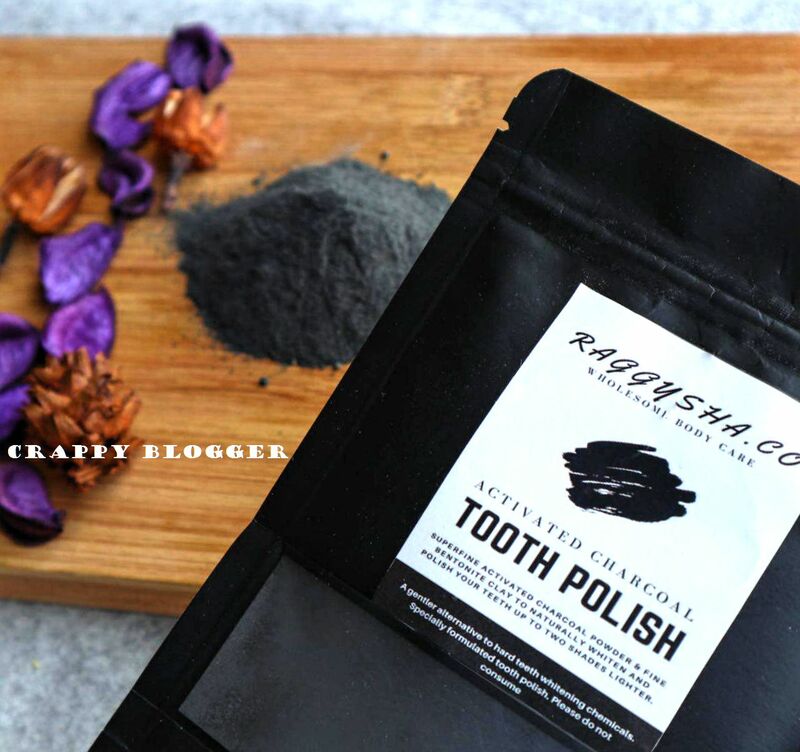 Last but not least, the most awaited product to be reviewed is definitely the Raggysha Activated Charcoal Tooth Polish Powder. It is rather the netizen's craze right now. Charcoal! You see charcoal almost everywhere! Say tooth polish, face mask and even in ice cream! It is crazy! I know! It is said that the Tooth Polish will naturally lighten and buff our teeth while strengthening the enamel and detoxify our mouth. When I used it, the most obvious effect is my gum stopped bleeding. I think I have a weak gum as whenever I brush my teeth, it will start to bleed like nobody's business. When I used Tooth Polish, I saw a good result on my gum. My teeth's colour is still the same as I am a coffee addict. If we want white teeth, we really have to compromise on few things other than just using Tooth Polish. Like stopping the coffee and tea intake which is not possible for me. *Evil laugh. Tooth Polish contains Steam Activated Charcoal Powder derived from Coconuts, Organic Australian Bentonite, Sodium Bicarbonate, Organic Stevia powder. 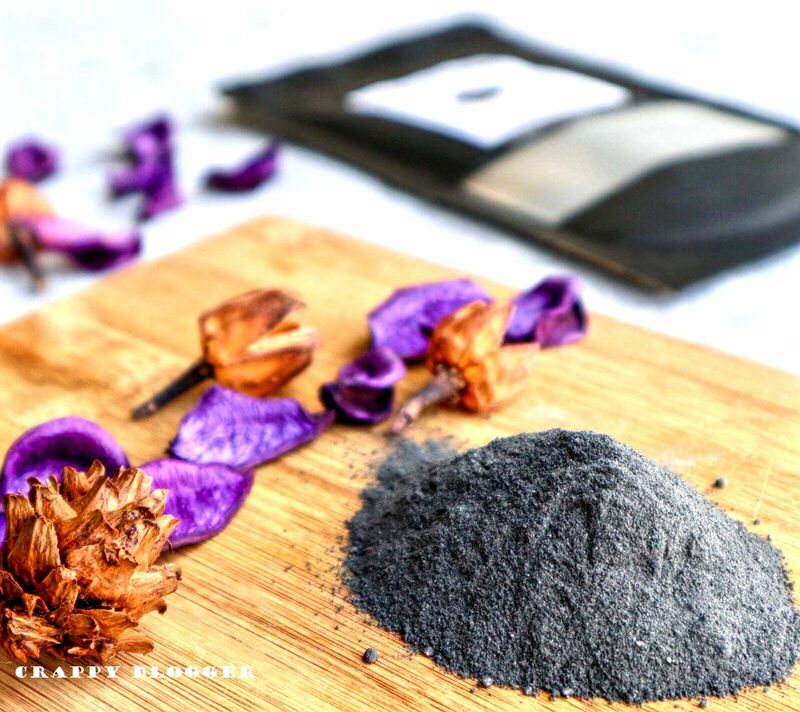 Steam Activated Coconut Charcoal and Organic Australian Clay naturally removes toxins, stains and plaque from your teeth through a process called adsorption, in which the two ingredients bind with these particles to help you flush them out of your teeth and mouth. Another thing that you have to keep in mind is, it is the best to use a different toothbrush as the charcoal will stain your brush on a long run. 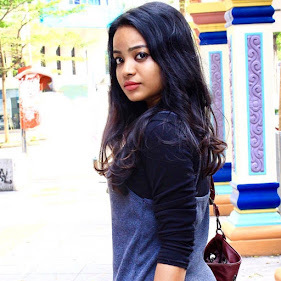 Overall, I really liked Raggysha.co's product mainly because they did not compromise on the quality. I was completely satisfied with the way the product was packaged and presented. The product that I have tried also showed amazing results after usage. The prices of these products are rather affordable which is quite a surprise to me as they have mostly used fine and natural ingredients. 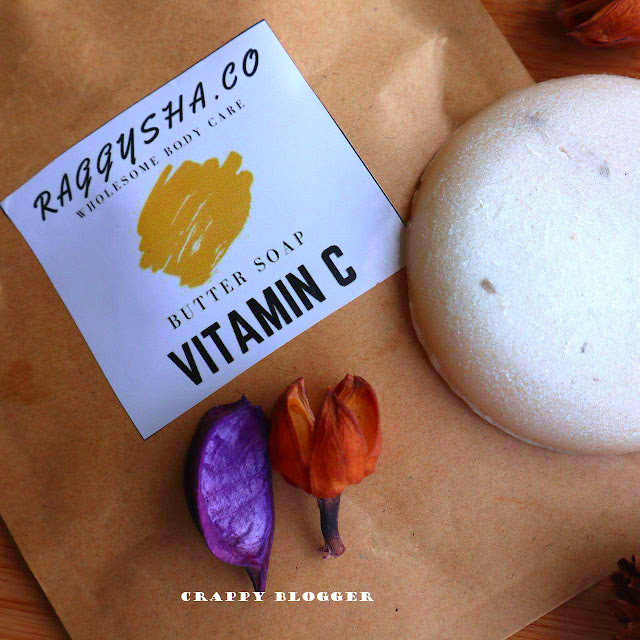 Raggysha.co is a Malaysian based company who focuses on body products which are vegan and natural. 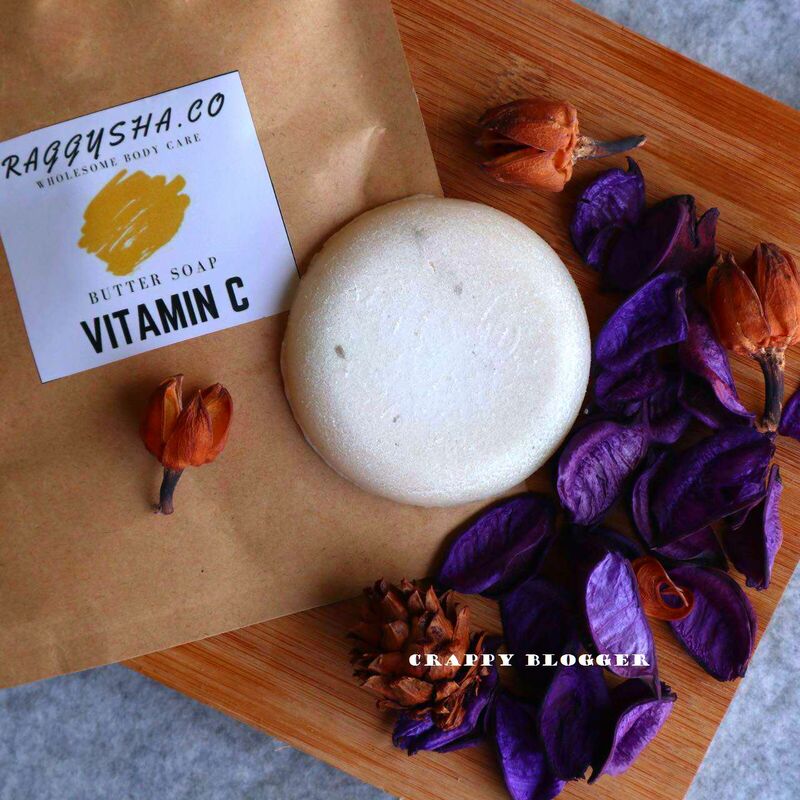 One of the main attraction of Raggysha is all of their products are made only in small quantity It is made when an order is placed just so each and every product's freshness and quality are well maintained. They also do not test on animals or pay others to do so. They also have great discounts now for some of the items and also some of the products come in a set form for a good value. So what are you waiting for?